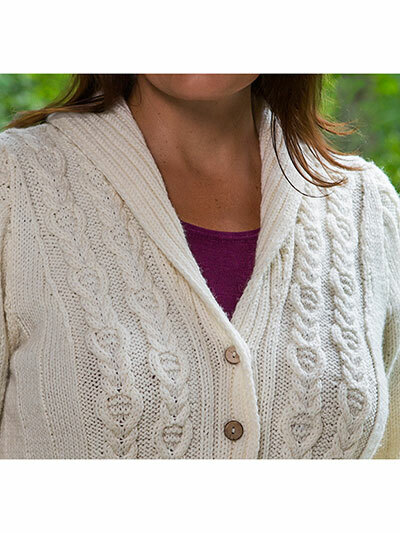 Classic and cozy cardigan to keep you warm. This beautiful piece is worked in 1 piece from the bottom edge to the armholes, then the back and front are worked separately to the shoulders. 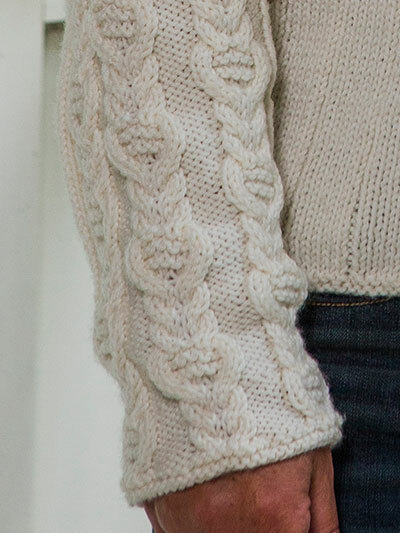 It's a great accent to add for any occasion. 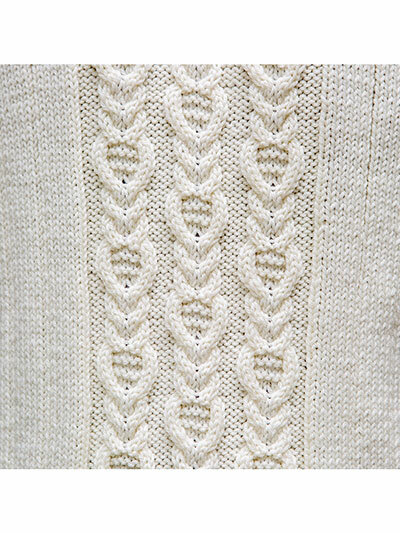 Knit with approximately 1,325 (1,490, 1,660, 1,800, 1,980, 2,090, 2,300, 2,490, 2,645) yds of worsted-weight yarn at a gauge of 23 sts and 32 rows in wide rib and 42 sts in cable pattern per 4" using U.S. size 6/4mm 29" circular needle.